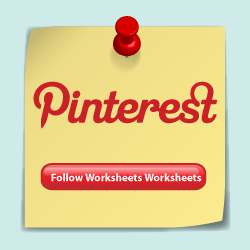 Easily download and print our language arts worksheets. 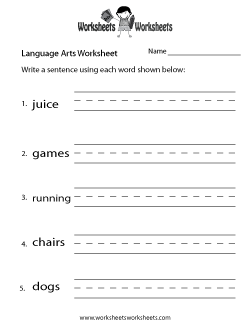 Click on the free language arts worksheet you would like to print or download. This will take you to the individual page of the worksheet. You will then have two choices. You can either print the screen utilizing the large image loaded on the web page or you can download the professional print ready PDF file. 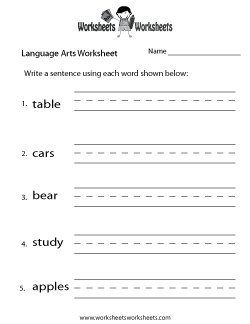 The quality of your printable language arts worksheet will be pristine with the PDF version of the worksheet. We recommend downloading the PDF file. © Copyright 2018 Learning Yay!